Supplier Finder » Beverage Companies: USA » Cornucopia Beverages Co.
Moxie Energy differentiates itself on taste. While it still packs the same energy punch, Moxie Energy is smooth to sip. 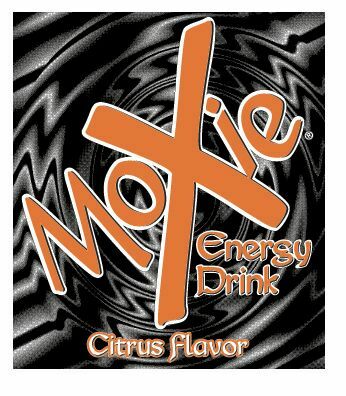 Now available in a big, resealable bottle – Moxie Energy will be there for you all day long.